With over 20% of first year university students in Australia leaving their chosen course or dropping out all together, maybe it's a good idea to step off the academic treadmill and consider your goals before diving in. There are so many benefits to taking a gap year - our volunteers gain independence, confidence, career experience, and cultural awareness while abroad. Volunteering can really give you an edge before and after university by boosting your CV in the process. Lattitude is one of the largest international volunteering organisations, supporting around 1000 young people globally every year. As a nonprofit organisation, we ensure we remain cost effective and are transparent about all costs involved, while providing comprehensive support throughout the process. After 45 years of global experience, we think we've got a pretty good thing going. With placements available in 13 countries, lasting between 6 weeks and 12 months and departing throughout the year, there is a volunteer program that will fit into any young Australian's gap year! Why should you apply to volunteer Now? Interview with Lattitude Staff - discuss your preferences, thoughts about volunteering, and goals for your time away. Country/Program Matching - we introduce you to our country managers and see where you're a good fit. Program Confirmation - when you've been matched to a program overseas we'll send you placement details & info. Get on the plane! - pack your bags and start your journey! Not sure where to start? Why not TAKE THE QUIZ to find out which gap year experience might be right for you! When do you want to go overseas? Shocking stuff, right? Read this article from The Age to learn more. “We’ve heard too many ­stories about students who have changed courses, dropped out because they made the wrong choices about what to study or who started a course with no idea of what they were signing themselves up for,” Senator Birmingham said. 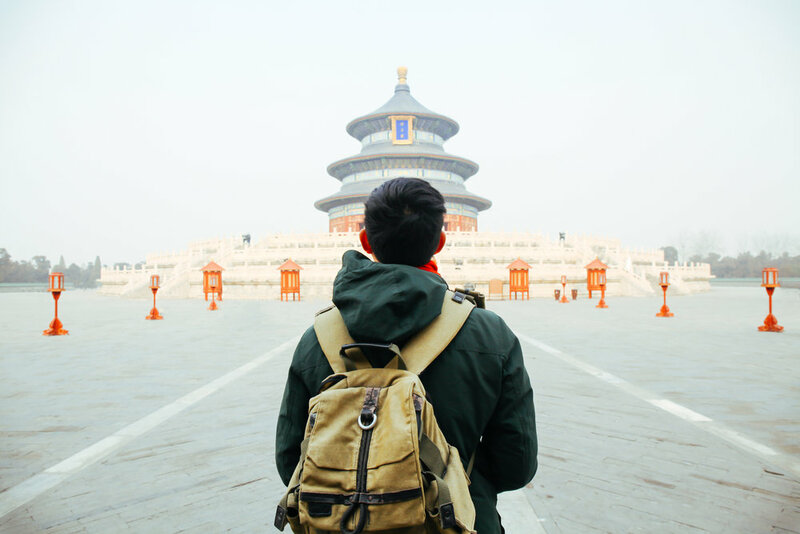 Taking a gap year with Lattitude can give you the time and space to think about what you next steps will be as well as give you both life and work experience. Find your focus, try something new, get out of your comfort zone and make your next steps your best steps!